DENVER – InMotion Hosting, a leading hosting company who provides web hosting and managed hosting solutions, is announcing a strategic partnership with Automattic Inc., and their Jetpack product, which will now be available for InMotion’s WordPress Hosting customers. Customers will automatically receive either Jetpack Personal (a $39 value) or Jetpack Professional (a $299 value) at no extra cost when purchasing a WordPress Hosting package from InMotion. 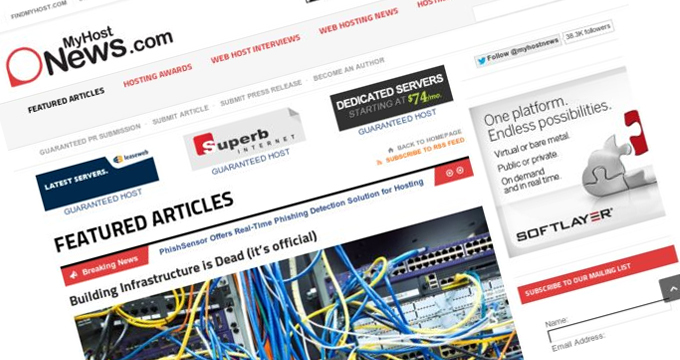 Managed WordPress Hosting from InMotion offers users a managed hosting platform for WordPress that includes security, performance and optimized speeds. 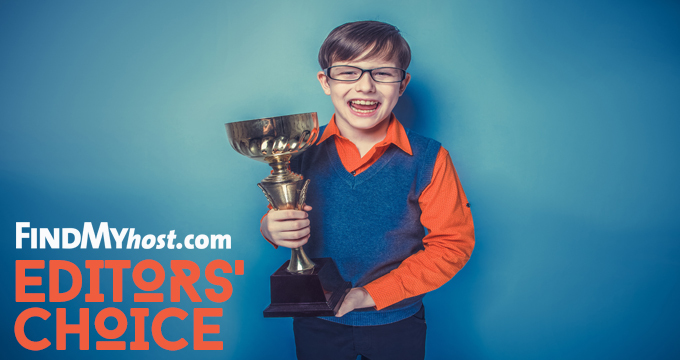 Additionally, the suite of design, management tools and pre-installed features allow WordPress customers to build their site faster. WP-2000S and WP-3000S now includes Jetpack Personal (a $39 value) offering great features such as unlimited image CDN storage and Akismet spam-filtering. For customers who purchase WP-4000S and up receive Jetpack Professional (a $299 value). This includes services such as automated security scans and unlimited high-definition video hosting. The inclusion of Jetpack will now provide InMotion Hosting customers more tools to design, promote, and increase the security of their websites. 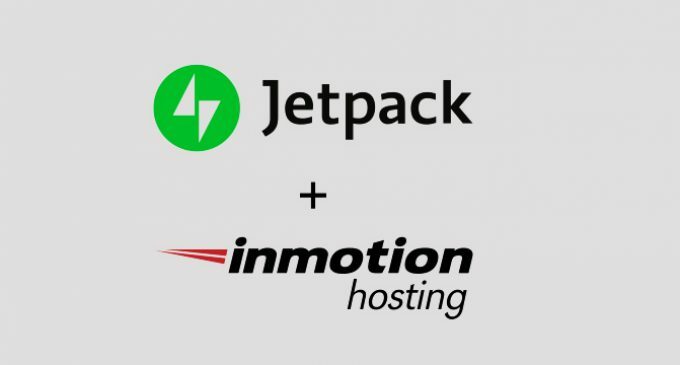 Access to Jetpack is available to both new and existing InMotion Hosting customers immediately. Existing customers who aren’t already using Jetpack can connect and start using the plan’s features by logging into their Account Management Panel.